Congratulations to our clients that were able to sell real estate in November! We love being able to help you! 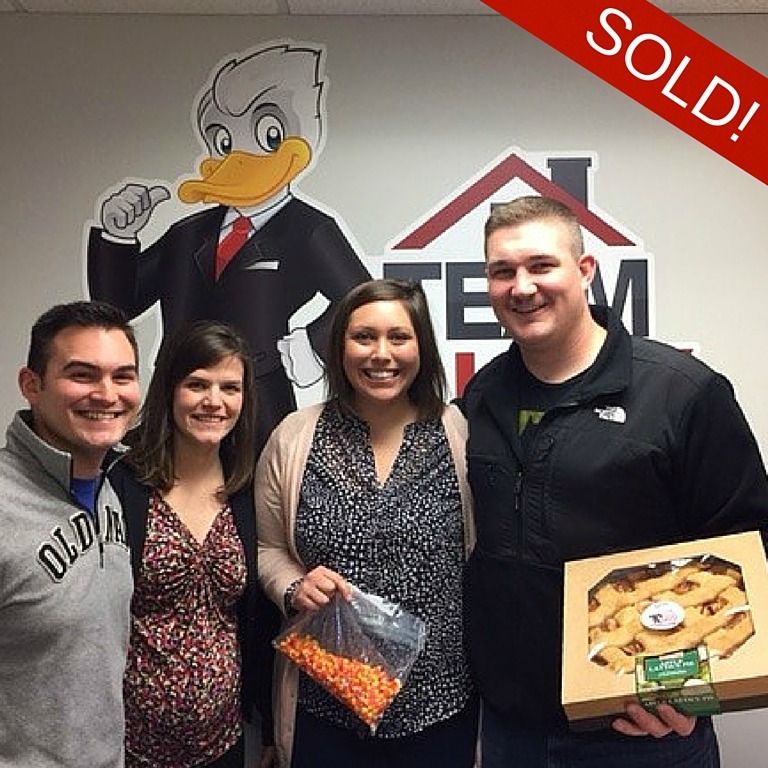 Congratulations again, to Jake and Amanda who bought their new construction home this month! Congratulations to Pam and Berry who bought a beautiful one-level home overlooking a pond. Enjoy that community pool!